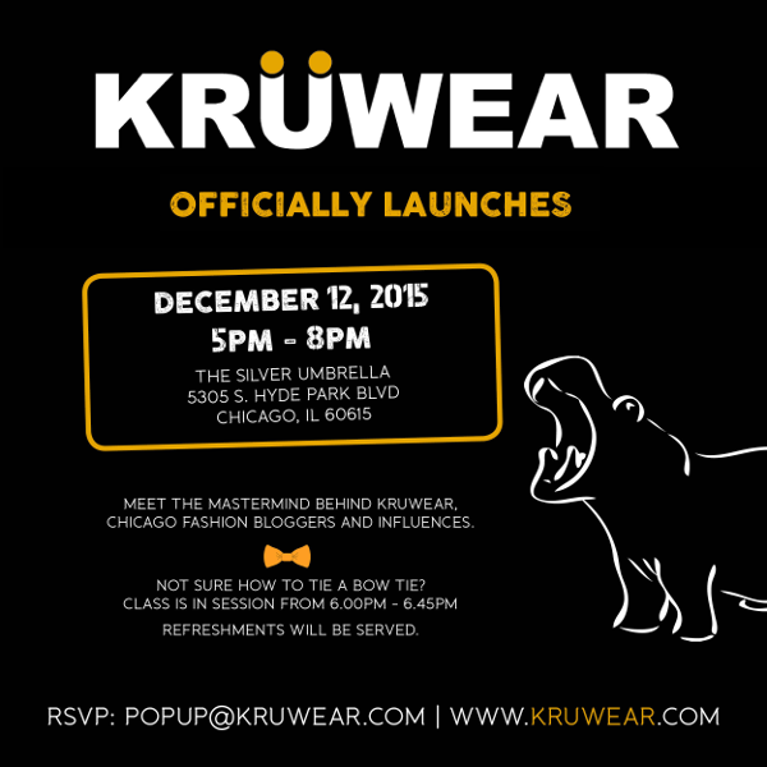 Kruwear menswear could be your new favorite brand | Kruwear - Chicago-based Bow Ties Bow Tie Ties Neckties Pocket Square T-Shirt Cufflinks Pocket Square Lapel Flowers Menswear & Accessories. Kruwear is slighted to launch its first menswear collection, which should instantly find a place on most men's wishlists, says Victoria Schindler, a Chicago-based fashion blogger. As with its female customers, the new collection is aimed at buyer who has an eye for men's fashion an style but is not a slave to fashion. The fabrics are good quality and the price point is mid-level.